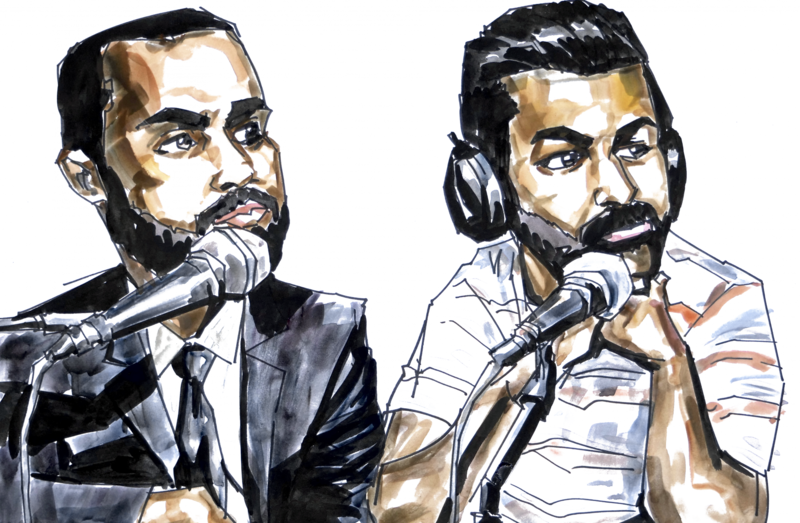 In the fifth episode of Aider & Abettor, Avi and Sajid discuss the challenge of getting a representative jury and one proposal (California Senate Bill 576) to collect more data about the jury selection process. In the Deep Dive, they talk about the music that gets them going during trial. The discussion is broken up into five stages: setting the ground rules, jury selection, opening statement, cross examination, and closing argument. Our intro is by @leerosevere (@happypuppyrecords). Our transitions and outro are by @omniboi.